Week two action from the SIAC. 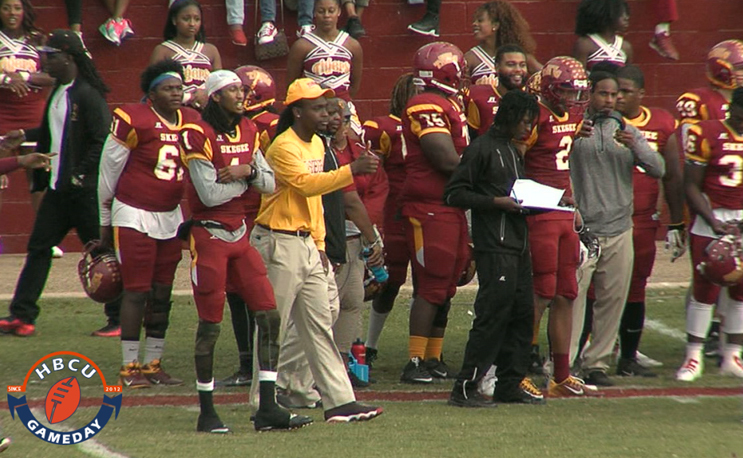 Tuskegee and Albany State battle it out in Phenix City, Alabama during the whitewater classic. A wild weather weekend allows enough of a window for two games.